Under the Samoa ava project, 40 registered ava farmers on Upolu received a basket of ava stems yesterday. 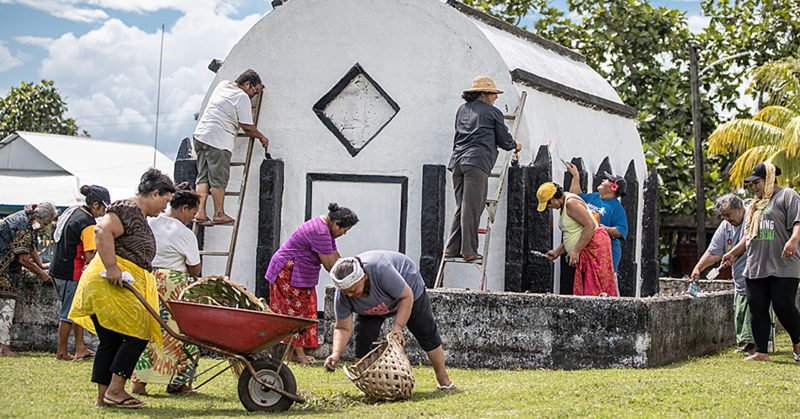 The project aims to stimulate, improve and increase the production of ava in Samoa and in return boost earnings of ava growers. 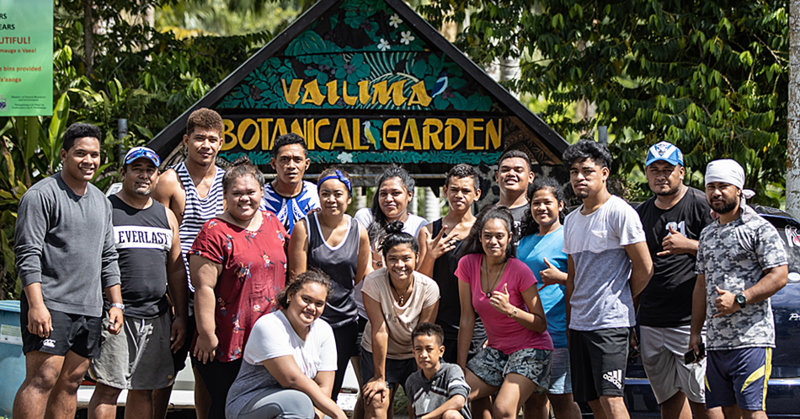 President of the Samoa Farmers Association, Saena Tialino Penaia told the business team the realisation of the Samoa ava project was made possible through their partnership with Pacific Horticultural and Agricultural Market Access (P.H.A.M.A.) who funded the project. Saena said the association had requested for assistance from P.H.A.M.A. 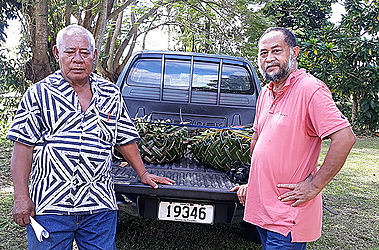 regarding the production of ava in Samoa and the outcome was the distribution of 40 basket of ava from Savaii, made possible with their partnership with Savaii Farmers Association. Each basket contained 400 ava stems. “Ava market in Samoa is very huge. The demand from consumers and clients are sometimes not met by the farmers. The market demand is really huge,” Saena said. “Most farmers are willing to replant the ava because they know that ava has been accepted in overseas market. While it takes four-six years to harvest ava, it is all worth the wait. “Returns from ava is quite huge, a farmer bought his new land cruiser for $120,000 cash just from ava. That’s how big the money that ava growers earn. There are not many ava farmers at the moment. 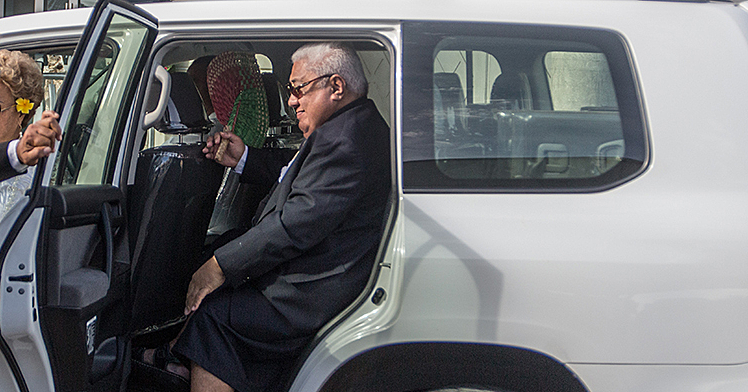 “When Wilex Samoa was exporting, the volume of ava being exported was really good. What we are seeing now, the exporters are not willing to come along and get involved in this one. The farmers also know that they can export their ava, so they would individually export. Saena sees no competition between ava producing islands in the Pacific region who export ava.